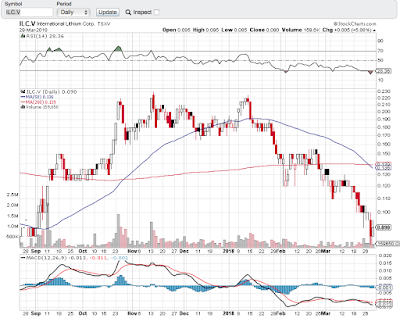 "International Lithium has chosen well the geographic locations for its Lithium projects. Ireland is the door to the European markets with friendly mining environment, government tax incentives and open for business policy. After extensive due diligence phase, which has confirmed historic mineralisation at Blackstairs project,International Lithium has signed 10 million J/V agreement with one of the top world-wide Lithium Materials producers from China Ganfeng Lithium. 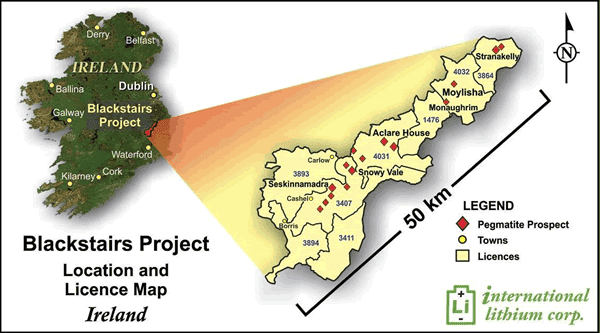 Now the company is finalising the budget for the next stage of Blackstairs development and drilling will start this season according to the ILC newsletter. 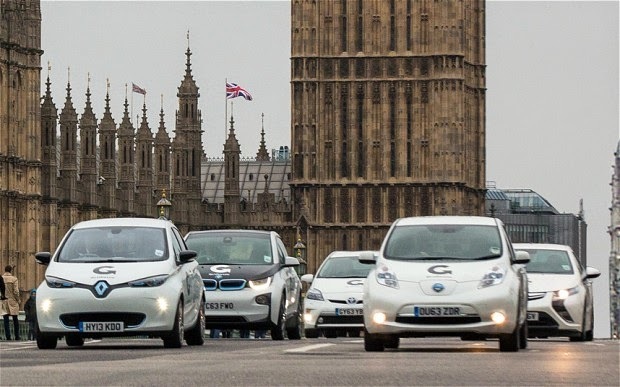 UK is destined for Electric Cars and today's announcement will provide the huge incentives to take this business opportunity very seriously."